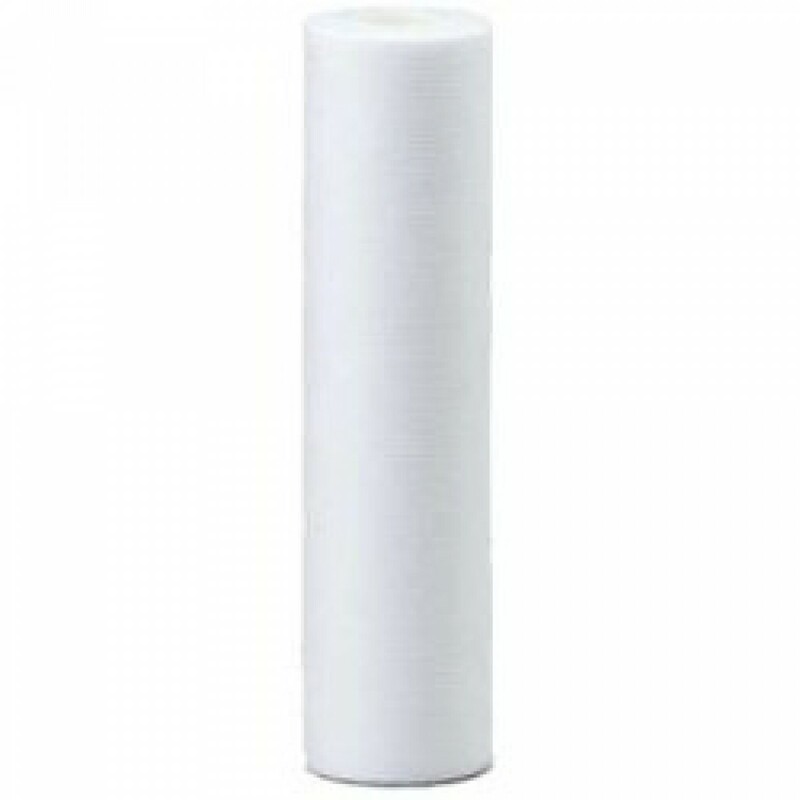 The Hytrex GX75-9-78 is 10 x 2.5-inch sediment graded depth filter cartridge that provides high-performance sediment filtration with a high dirt-holding capacity for a variety of applications. This high dirt-holding capacity results in a longer filter life and fewer cartridge change-outs ultimately saving you money. Thermally bonded microfibers provide reliable 75 micron coarse sediment filtration while pure polypropylene construction allows for quick installation without the need to pre-rinse. This filter incinerates to trace ash for easy disposal and fits industry standard housings that use 2.5-inch x 10-inch filters. Additionally, this filter is NSF Standard 42 Certified and Meets FDA Title 21 requirement for food and beverage. Made in the U.S.A. Order today!